If you are looking for the top things to do in Liverpool with kids then you have definitely come to the right place. I’ve always thought of Liverpool as one of the best cities to visit in Europe and the UK and I’m really looking forward to sharing my ideas with you. 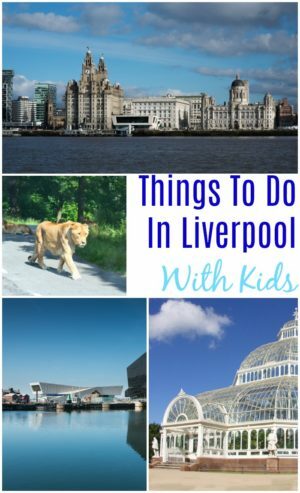 Liverpool is a great city to visit with kids as there is literally loads for you and your family to do while you are there. When we visited the city with the kids we were so impressed with all the museums and attractions there that we would definitely head back to Liverpool sometime soon as there is still more ground for us to cover. Before we start talking about what to do in Liverpool with kids, I’m going to urge you to put any preconceived ideas you may have about this city to one side. I know you are going to be surprised by what’s on in Liverpool for families by the time you’ve read this post. Liverpool was recognised as the European Capital of Culture in 2008, and this was a huge boost for the city. The impact of this award can certainly still be felt today and I think you are going to be spoilt for choice when it comes to deciding which things to do in Liverpool with children while you are there. 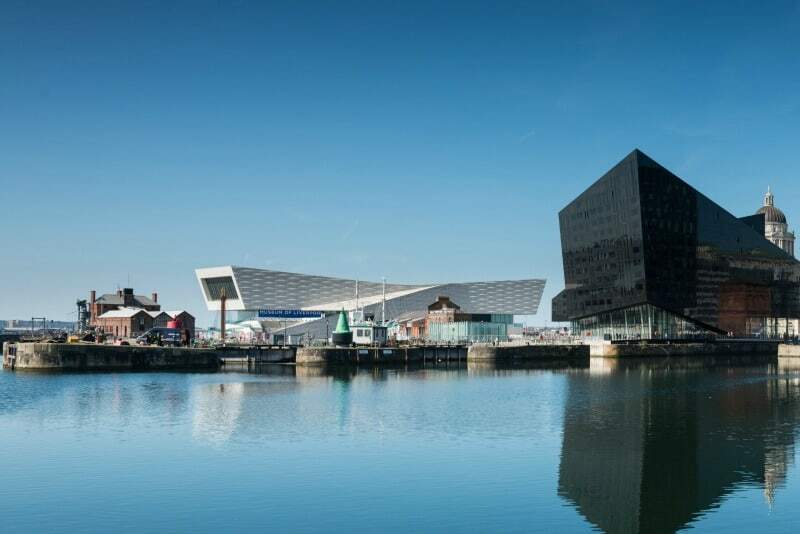 As well as being a fascinating building, the Museum of Liverpool is an incredible celebration of local culture with fascinating exhibits covering sport, music and the economy. 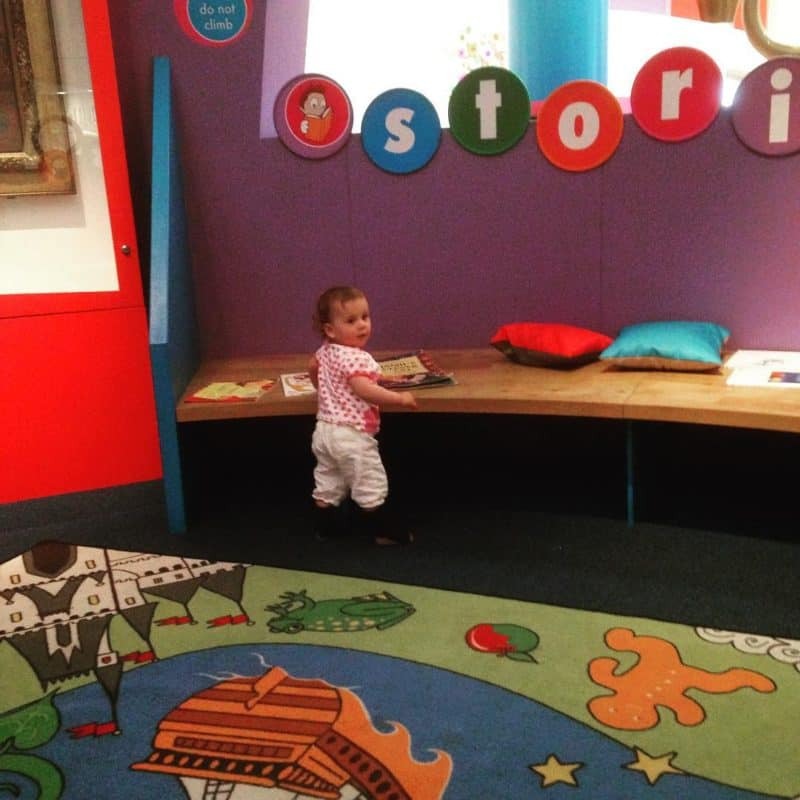 The Museum of Liverpool is free to enter and there is an exciting gallery for young children called Little Liverpool where under 6’s can learn and play and even create their own mini Liverpool. The World Museum simply has to be on your list of places to visit in Liverpool as it ticks so many boxes. It’s also free to enter and inside you will find an aquarium, a planetarium, a section devoted entirely to natural history and some excellent exhibitions with significant historical significance. As the name suggests, it really is a ‘World Museum’ and it’s a great place to visit in Liverpool with kids. When it comes to fun activities in Liverpool for kids, I think the Walker Art Gallery ticks a lot of boxes for families. They have traditional art exhibits and the rather impressive sculpture gallery that are great resources for inspiring young creative minds. They also have the Big Art for Little Artists gallery which allows kids to be hands on and creative which really helps with keeping them entertained and happy during days out. Again, this is one the many free things to do in Liverpool and it’s always worth checking the website to see if they are running other kid friendly activities during your visit. I really feel I have to include Knowsley Safari Park in this list of days out in Liverpool, even though it’s just outside of the city. If you can visit Knowsley Safari Park while you are visiting Liverpool with the family I don’t think you will be disappointed. They have a huge collection of animals and you can drive through the safari yourself or take a guided tour. There is also a fun fair which will go down well with the kids during your visit. From M62, exit at junction 6 then take M57 and exit at junction 2. 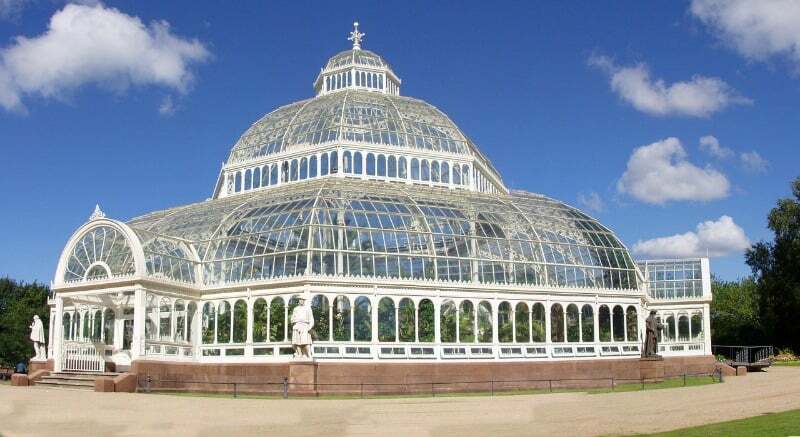 There is so much free stuff in Liverpool including the beautiful Sefton Park which is well worth a visit with the family. Sefton Park covers an impressive 235 acres and is a Grade 1 historic site with so much for you to explore. 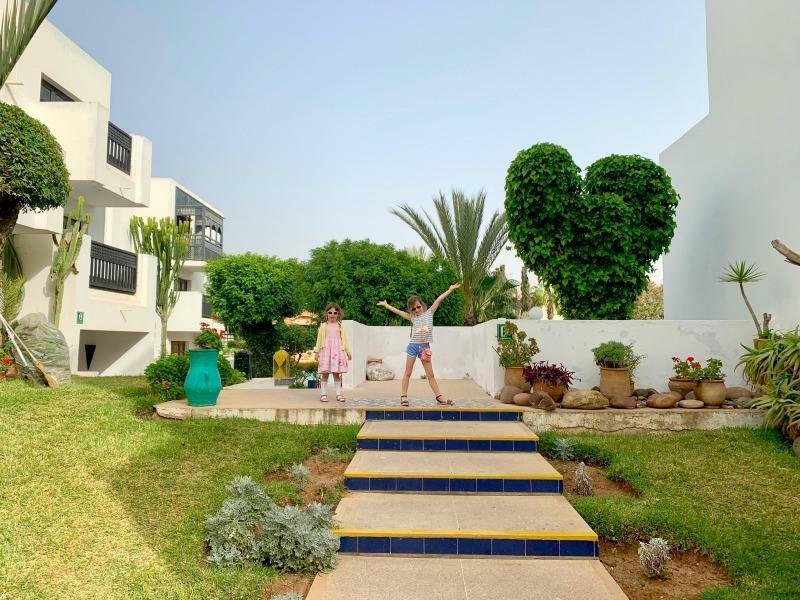 There’s a children’s playground, caves, waterfalls and plenty of statues to spot during your visit here. If you are looking for big world fun for small people, then Imagine That! Underwater Street is going to be the perfect place for you to visit for fun things to do in Liverpool. You can fill a whole day performing at the theatre or visiting the salon at the Imagination Village before heading to the Construction Site to get that important new building underway. There’s also lots of arts and crafts and a whole area dedicted to Science and Water to help stimulate active young minds. I suspect your visit to Imagine That! Underwater Street will be met with enthusiasm and create lasting memories of their visit to Liverpool. Tickets £12.95 per child, one free adult with each fee paying child. Boat trips are always such a winner with kids, and when you are in Liverpool there’s definitely a box to be ticked by taking a ferry across the Mersey don’t you think! This boat trip stops at 3 terminals, and gives you and the kids the chance to see a the city from a different angle. The commentary will also provide incredibly interesting as you learn a little more about this interesting and historical city in the UK. 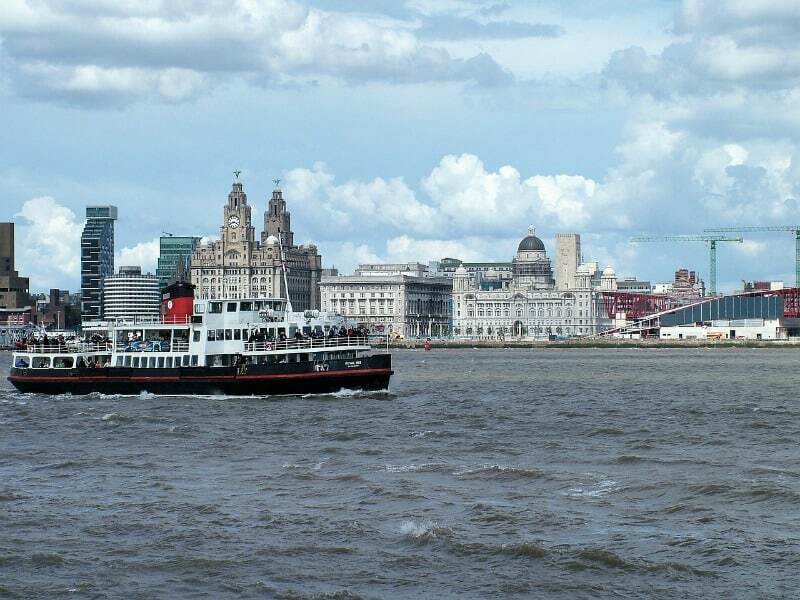 For information about the Mersey Ferries or special boat trips visit the website. If your little one is a Thomas The Tank Engine, Bob the Builder or Fireman Sam fan then they will really love a visit to Mattel Play! Liverpool on Albert Dock. This place is brimming with interactive character fun for children who want to ride trains around Sodor or man the cranes for Bob the Builder. There’s also lots of opportunity to dress up and for your little ones to get lost in their own imagination. 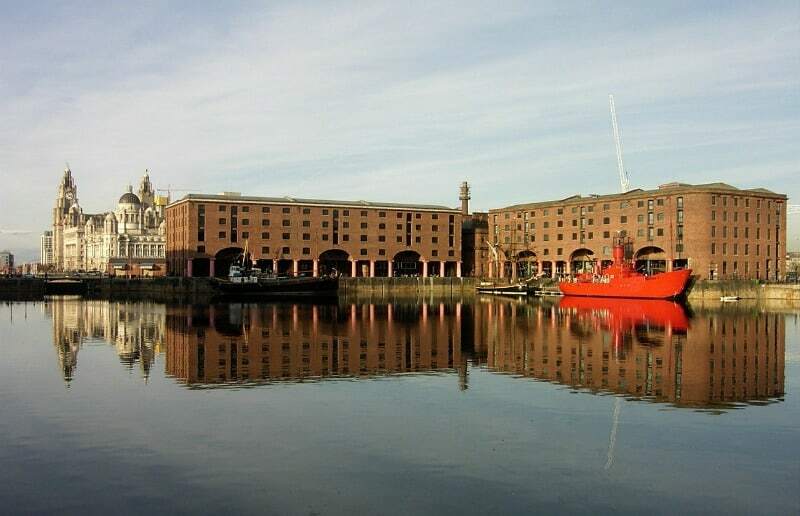 The Albert Dock is a lovely to place to visit in Liverpool with kids, not only because it’s home to some of Liverpool’s most famous tourist attractions but also because it’s played such a huge part in the city’s history. If you are planning on visiting places like the Museum of Liverpool visiting Albert Dock will help bring some of the exhibits to life for your kids. While you are exploring Albert Dock, you will probably notice the it’s also home to the pretty impressive Tate Liverpool. There are lots of free exhibitions to explore with the kids, and also work shops and activities specially designed for families. The activity packs are a great way for children to learn about the current exhibits and be inspired in their own artistic creations. 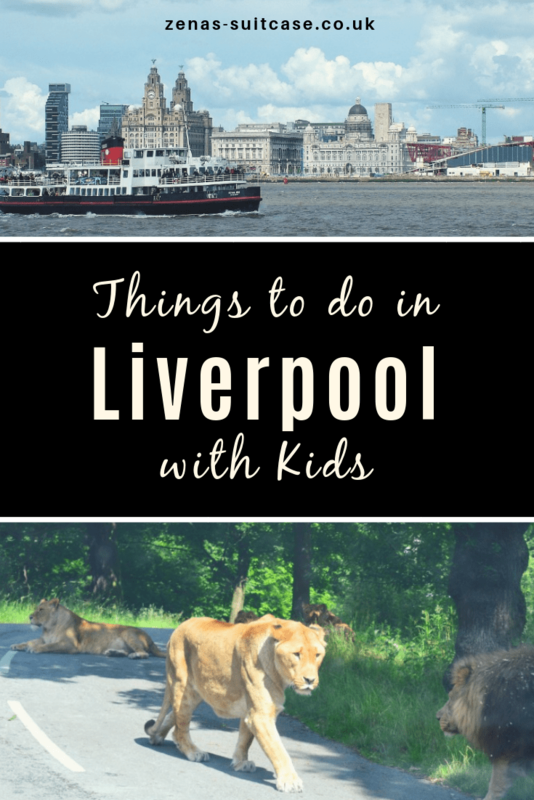 What do you think of these things to do in Liverpool with kids? Would you add anything to the list? How have I never been to Liverpool?! Criminal. This post is so inspiring and I’m definitely tempted by a weekend there. I love Liverpool we really dont visit often enough. Mattel play looks like one for my kids! Can you believe I’ve never been to Liverpool?! It looks like there is a lot to do for kids of all ages; the Walker Art Gallery sounds like a lot of fun and I’m keen to see the Tate Liverpool. I think I need to plan a visit! My husband and middle daughter are HUGE Liverpool Football Club fans and we’ve been meaning to go to Liverpool to visit for the day for ages as it’s only an hour by train from where we live. One for next summer holidays maybe. I love the sound of the World Museum and Sefton Park – they’d be right up our street.